Rehabilitation health care centers are a vital part of life for those looking to make the transition back to normalcy after an injury. 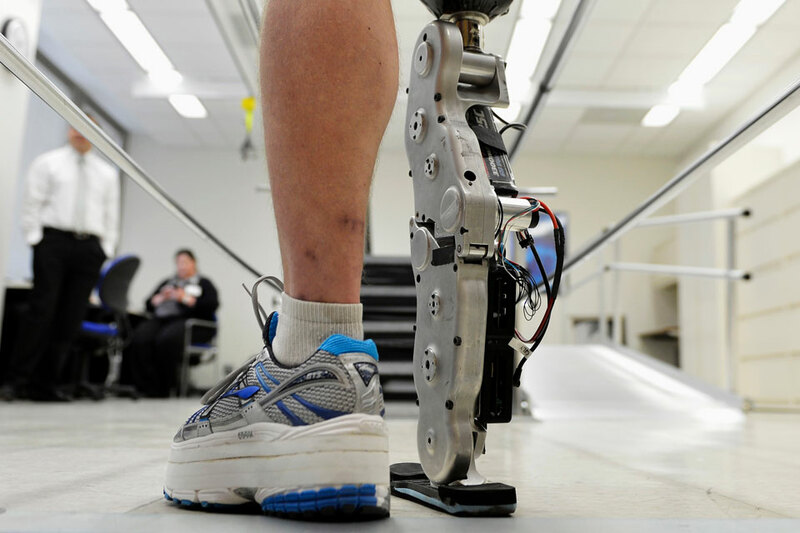 Since 1954, the doctors, nurses and specialists of the Rehabilitation Institute of Chicago have had one mission – providing the highest-quality patient care with the best outcomes. Recently, The Rehabilitation Institute of Chicago turned to Metropolitan Industries for help to smoothly continue their mission while upgrading their antiquated water heating systems in the rehab center. 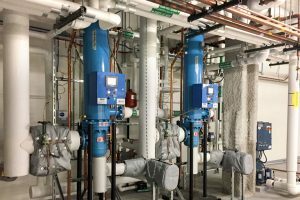 The Rehabilitation Institute of Chicago wanted to have the latest temperature control system to allow them precise monitoring and temperature control of their hot water systems. Metropolitan Industries had the right answer for The Rehabilitation Institute of Chicago. Metropolitan Industries provided The Rehabilitation Institute of Chicago with a fully customized Semi-Instantaneous Water Heater with Metropolitan Industries’ own ThermoTech™ Temperature Control Panel. The Semi-Instantaneous Water Heater package is the ideal solution for replacing an older and costly tank style system. The small equipment footprint and customizable configurations are ideal for working with small spaces and opening up work spaces that the client can now use. Typical applications for the Semi-Instantaneous Water Heaters would include hospitals, schools, hotels, commercial buildings and food and process industrial facilities. The Rehabilitation Institute of Chicago’s project incorporates Metropolitan Industries’ powerful ThermoTech™ control system. ThermoTech™ is a customizable, menu-configurable temperature management controller operated through a color touch screen, which enables precise management of a multitude of temperature based processes. The overall goal of the ThermoTech™ is to maximize the efficiency of the system. This healthcare facility now has an updated water heating system. Metropolitan Industries’ involvement with providing water management products to healthcare facilities maintains their mission to always finding the right solutions for the right facilities. The Rehabilitation Institute of Chicago can now continue to fulfill their mission instead of spending time and resources on hot water.